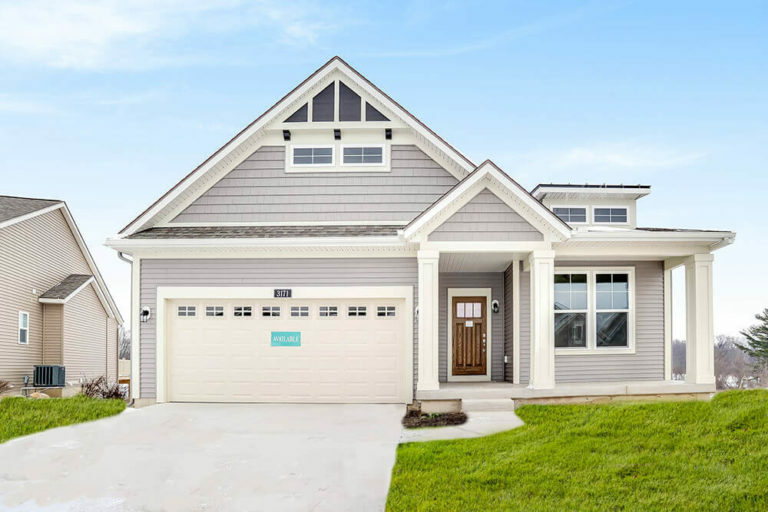 Homes starting just under $300,000! 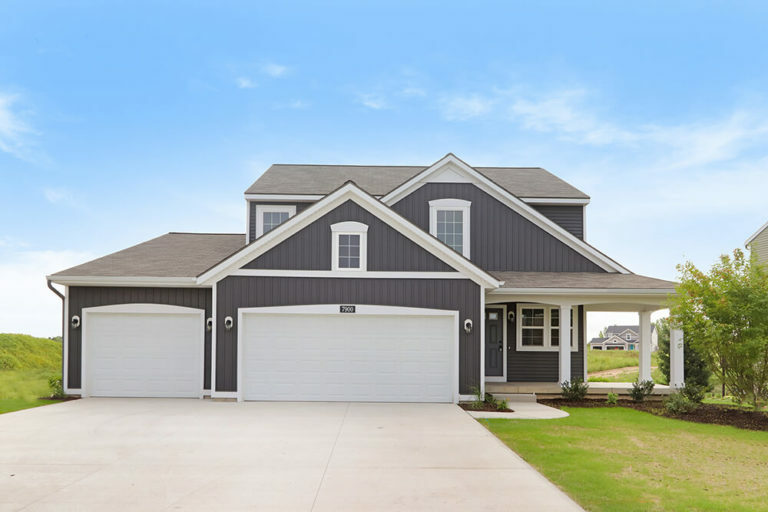 Village Place is conveniently located on Nixon Road, just south of Sagniaw Highway and East of I-69. 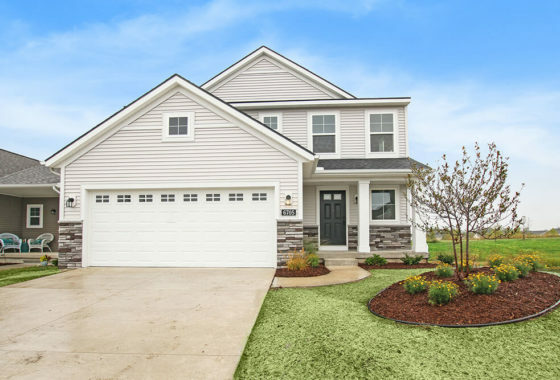 This community features Single Family Homes within Delta Township as well as a Clubhouse, Pool, Fitenss Center, Playground, and beautifully landscaped open space and ponds. Conveniently located just minutes from I-69, the General Motors complexes, downtown Grand Ledge and only 15 minutes from the activities and attractions of downtown Lansing.